So after spending a weekend out in the beautiful Welsh countryside sleeping in a tent it was easy to notice the slight change in temperature as we slowly but surely head towards Autumn. This season gets me excited for many reasons; the colours, trees, bonfires, warming soups and crisp mornings, and of course a new wardrobe. 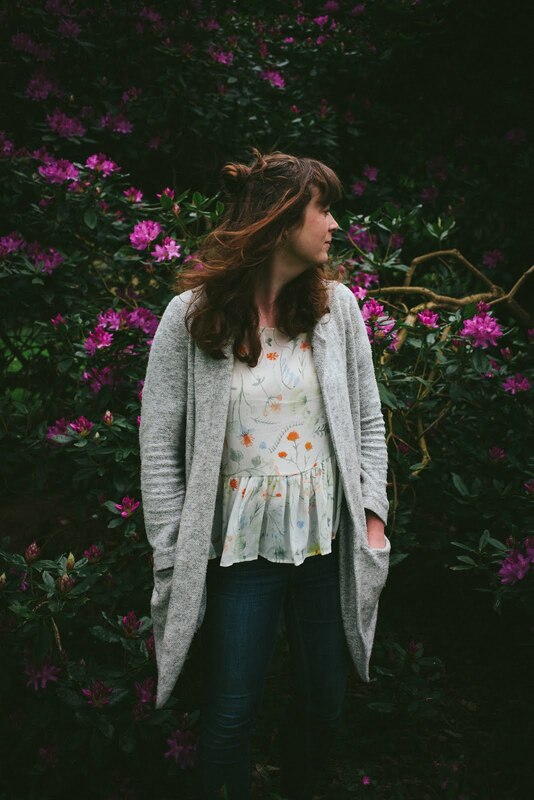 Rediscovering forgotten jumpers and boots and of course finding new items to add. The other day I stumbled upon the new Little Bird collection by Jools Oliver for Mothercare, and fell in love. I've seen previous collections but I literally love pretty much every piece in this collection. And yes I know I don't have a girl to dress, but if I ever did, this is what I would want her to wear. Reminiscent of the dresses and shoes of my childhood, along with amazing collars, patterns and colours I just love it all. I do shop for children's clothes on the high street, because as much as I would like to be able to afford all the amazing boutique clothing companies, we just can't. 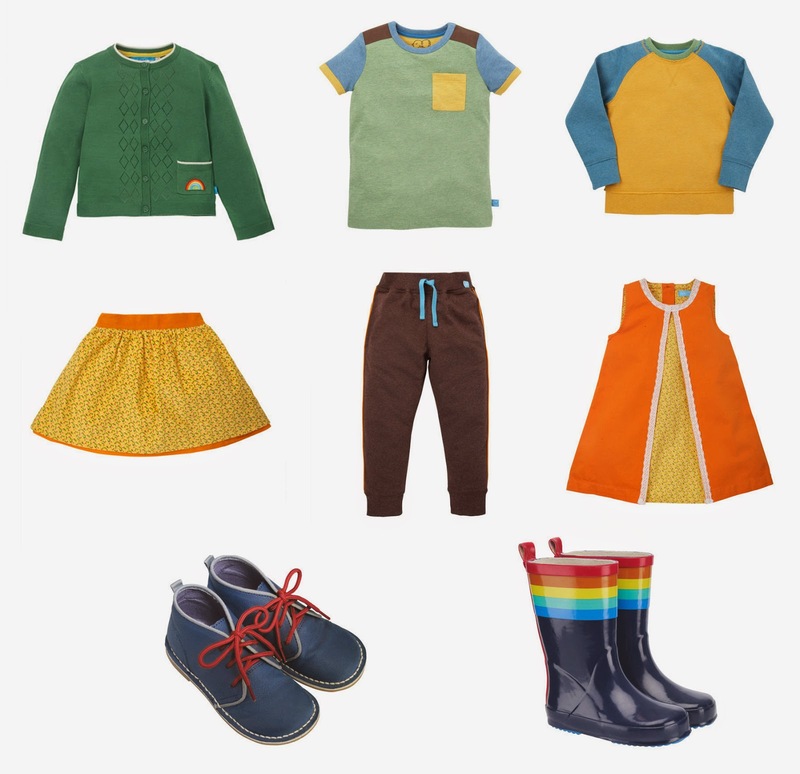 So when a collection like this comes along, that is well designed to be comfortable for children as well as unisex and more affordable then its a winner in my book! I have got to go and see this collection in the flesh, it looks amazing this season. I liked what she'd done previously but never actually bought anything but this time around it looks too good to miss out on. Hope it's not all sold out. I love the top with the collar and the dresses! What gorgeous colours. Great vinstage feel too. I'd love to get my girls something from this collection. 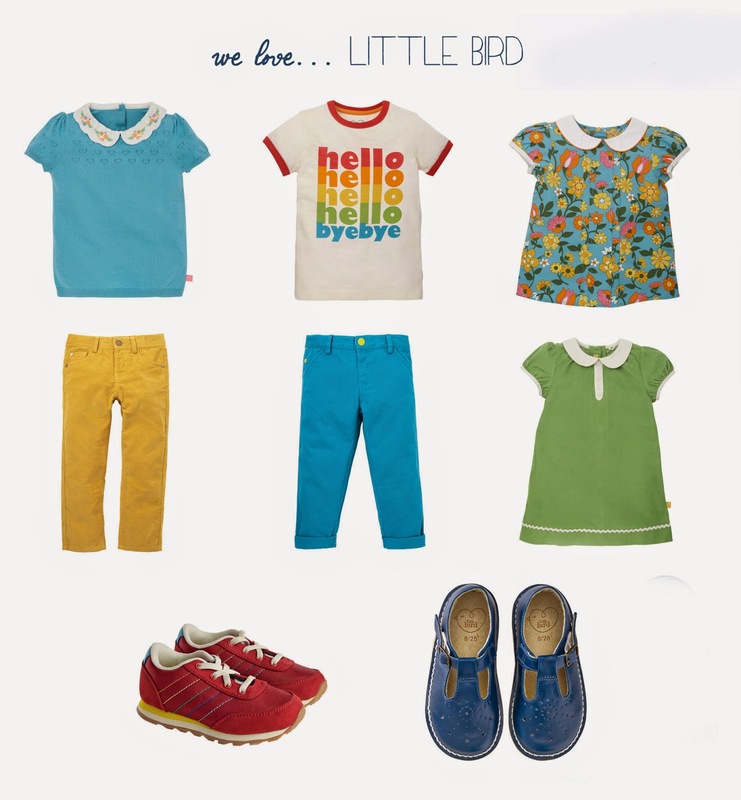 Ah, that's exactly how I used to dress Dex when he was Theo's age - all 70's colours & rainbow! Wish I could get away with it now he's almost 9! I might try & get India into that Hello/Goodbye top though, it's amazing!